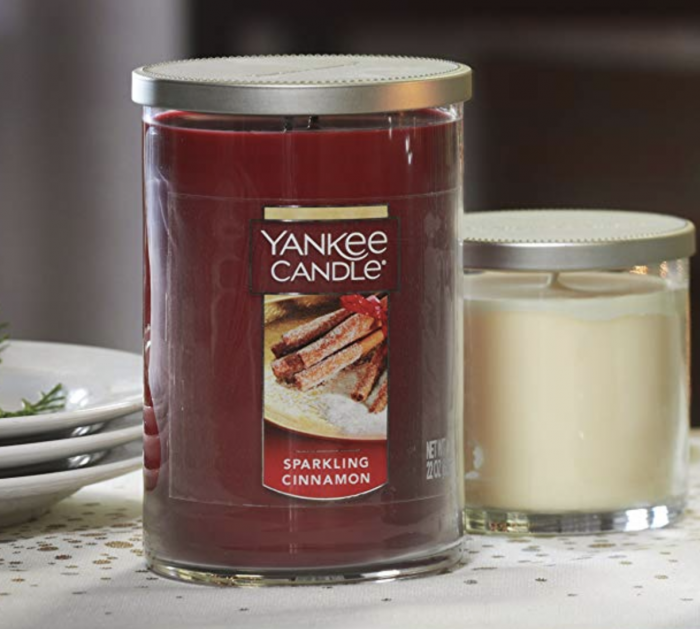 Yankee Candle Large Jar Candles for just $10.99 shipped! Wow! Amazon currently has a few different scents of Yankee Candle Large Jar Candles for just $10.99 shipped! This is a crazy LOW price for Yankee Candles! Choose from Sparkling Cinnamon, Red Apple Wreath,or Summer Storm at this low price. Note: Most of these won’t ship until they’re back in stock, so they won’t be delivered until the end of the January or beginning of February.